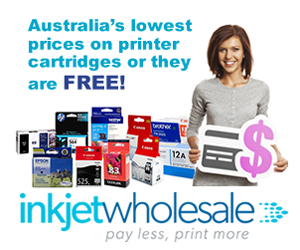 Just like in most parts of the world, the printers market in Australia is largely dominated by HP, Epson and Canon Printer models. Not that other brands like Brother and Samsung are any worse, but these three brands attract a huge fan base. HP, for instance, scoops close to 40% of the entire world’s printer market share. Brand loyalty and efficacy are the main reasons for their success. However, when it comes to premium multifunction printers, Epson remains a very serious contestant. Most premium printers from the Japanese manufacturer have inimitable designs. Perhaps, that’s the reason why Epson is such a conqueror in this market. One of the top-selling Epson printers in Australia is the Epson Expression ET-2710. Apart from being an ultra-modern printer, this device happens to be a very economical not to mention convenient printer. In our previous blog, we examined the Canon Pixma Endurance G2600, which is supposed to be a direct rival to the Epson ET-2710. Obviously, the G2600 cannot beat Epson’s Expression ET-2710 since it lacks a wireless printing functionality. Nevertheless, Canon enthusiasts would still prefer to go for the later and costlier Canon Pixma Endurance G4600 over its Epson Equivalent. In spite of this, the smarter decision especially if your budget is a bit constrained would be the Epson ET-2710. Who is the Epson Expression ET-2710 Inkjet Multifunction Printer made for? Just like the Canon Endurance G2600, the Epson ET-2710 is built for high yield home printing purposes. However, being a premium gadget, the ET-2710 can achieve slightly better results than the G2600. Compared to its Canon counterparts, this device achieves higher printing resolutions. We cannot also fail to mention that it yields more paper prints per cartridge than most of its challengers. As a matter of fact, if you are looking for the best home printing Epson printer in Australia, this should be the first copier that comes in mind. 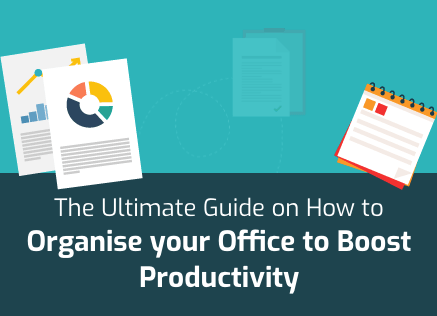 The downsides are minimal and the savings on ink and paper optimal. 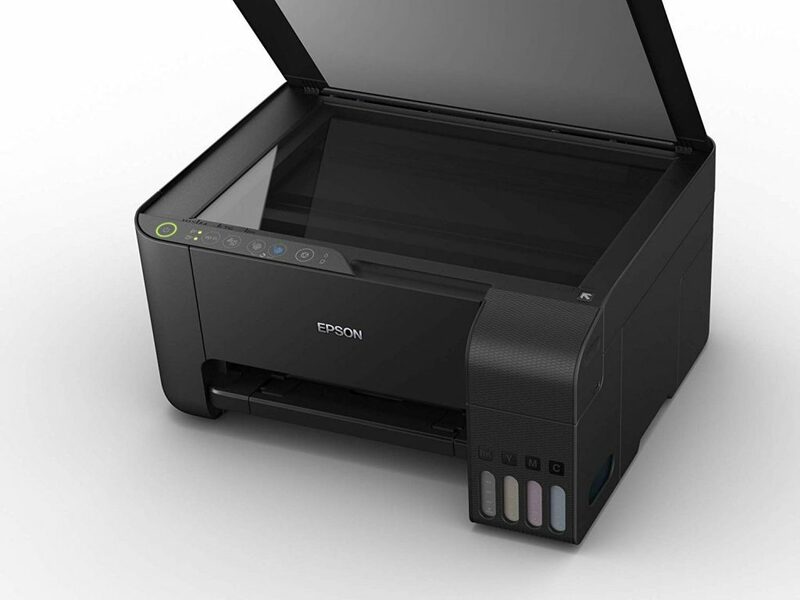 When it comes to home printing solutions, multifunctional printers like this Epson device are usually a smarter choice. One of the major perks of owning an ET-2710 is its unfailing multi-functional build. With this device, you can print, scan and copy documents all from the same point. As if this is not convenient enough, the manufacturer even included a wireless printing utility in this device. Besides, Epson printer spares are widely available in Australia. When selecting the right printer to buy, it is always good to consider other supplementary factors. These factors include things like spare availability and cartilage costs. For bulk printing projects I would strongly recommend the Epson ET-2710 over any other multifunction printer for small businesses in its price range. This is primarily because of its cheap to run ink system. Epson engineers built this particular gadget to run on a high-capacity ink tank system. When full, the tank system on this device can hold enough ink to last you up to two years. Of course, this depends on your monthly printing volumes. Apart from this, the ink yield on this device for black and white (mono) printing scales up to 7500 printed sheets and about 6000 sheets for coloured printing. Additionally, this printer uses the latest 4-color (CMYK) drop-on-demand MicroPiezo® inkjet technology which is pretty easy on the pocket especially on bulk printing projects. Most printers in this price range hit between 8.0ipm and 10.0ipm for black and white printing and up to 6.0ipm for coloured printing. This particular Epson Expression printer reaches printing speeds of up to 10.5 ISO ppm for black and white printing. When it comes to coloured printing, the printing speed on this continuous Ink Tank Printer is a bit restrained probably because of the high printing resolution that the device delivers. On average, it can print coloured documents and photos at about 5.0 ISO ppm. In Contrast, the copying speeds on this gadget are somewhat sluggish. The average copying speeds are just about 3.8 ISO ppm for full-colour copying and 7.7 ISO ppm for mono copying. Being a premium Ink tank printer, the ET-2710 runs a very robust ink delivery system that accounts for its clean results. Epson Engineers integrated a 180-nozzle system on this device’s mono printing head and an additional 59 nozzles for each of the coloured printing heads. To boost up the page clarity and expression, the ink system on this Epson printer has a minimum ink droplet size of just about 2 Picolites (pl). This setup guarantees precision and cleaner printing results. Apart from being a very economical home printer, the ET-2710 presents Epson’s trademark Email Print3 technology. 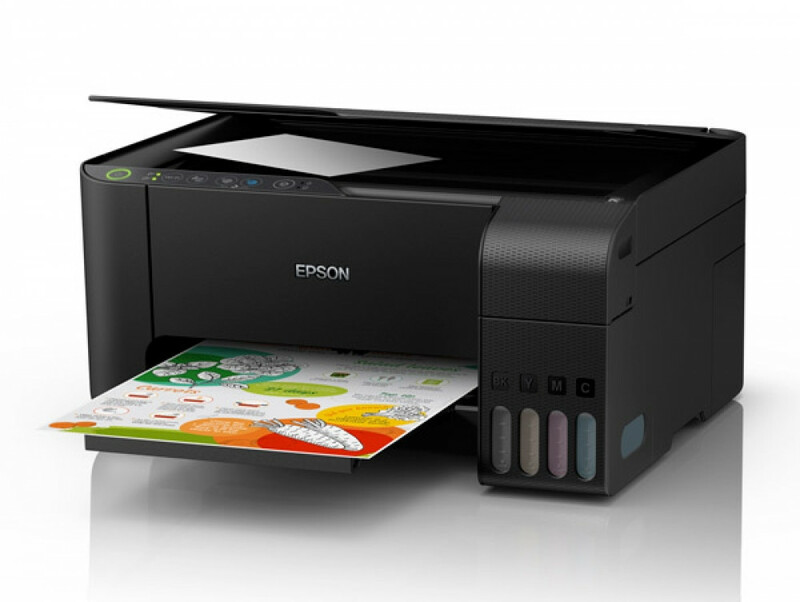 This technology allows you to print wirelessly with any supported EPSON printer from any part of the world. What happens is that every Print3-supported Epson printer has its own identifiable email address. To print with such a printer from any part of the world, all you have to do is simply email the photos and files you want to print to your printer’s email. Regardless of the device you use to send the email, your ET-2710 can receive the files and print them immediately as per your settings. 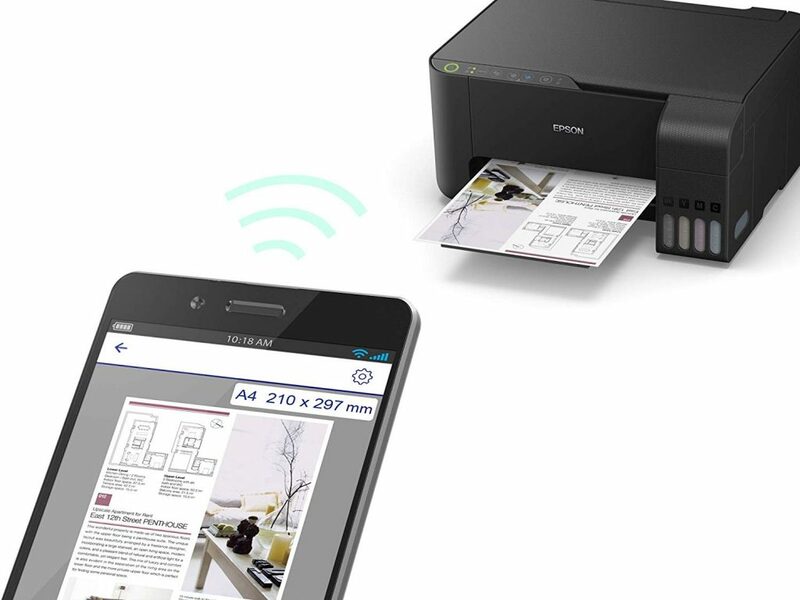 Moreover, this wireless printer and scanner can print from smartphones, tablets, and laptops via Wi-Fi or Wi-Fi Direct. Through Epson’s iPrint3 app you can queue documents for printing from your smart devices. This way, the app allows you to print your documents with ease, without the need for USB or Ethernet connections. At its price point, this printer ought to have a bigger sheet feeding tray but the manufacturer chose to give it a capacity of just 100 sheets. This to some extent is limiting especially when it comes to heavy printing jobs, as you have to keep loading new paper frequently. What this implies is that you have to keep turning the pages if you want double sided prints. For double-sided printing, a duplex printer is always better. Inkjet Wholesale News Update: Production Capacity Of Ink Bottles For Epson Ink Tank Printers To Be Increased; Will Lexmark Accept Any Bids For Its Software Operations?